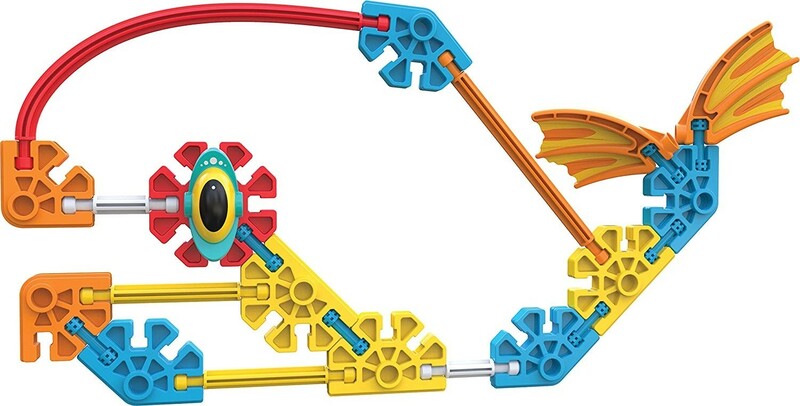 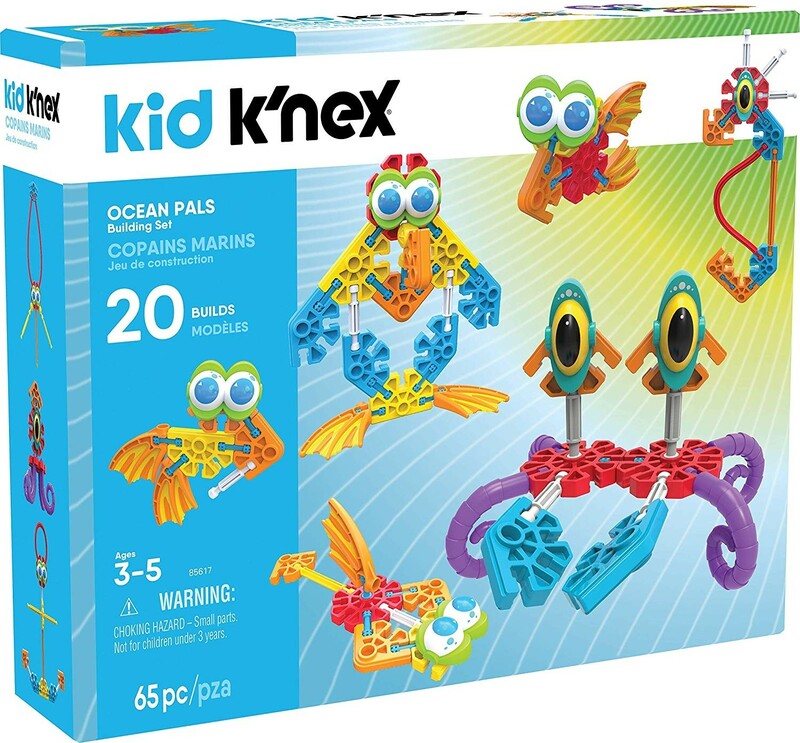 Help your kids explore the basic concepts of building and creating with the Ocean Pals building set from Kid K'NEX! 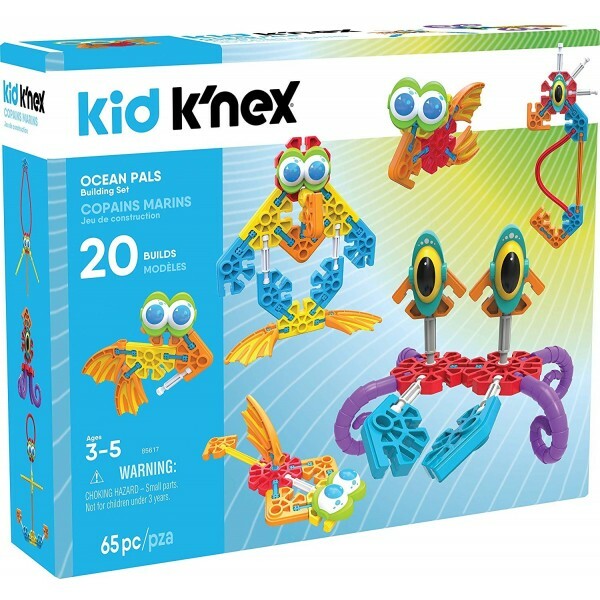 This building set contains 65 large parts and pieces that boast bright colors and premium quality construction, including special parts and pieces that are only available in Kid K'NEX sets, such as colorful eyes and detailed fins. 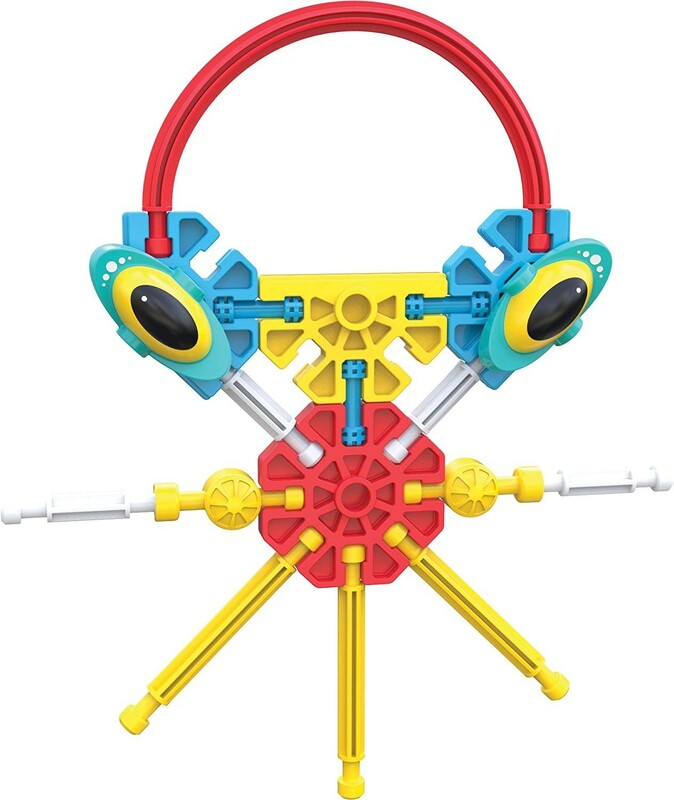 This set comes with a fully colored instruction sheet that contains step-by-step procedures for constructing the 20 suggested building ideas. 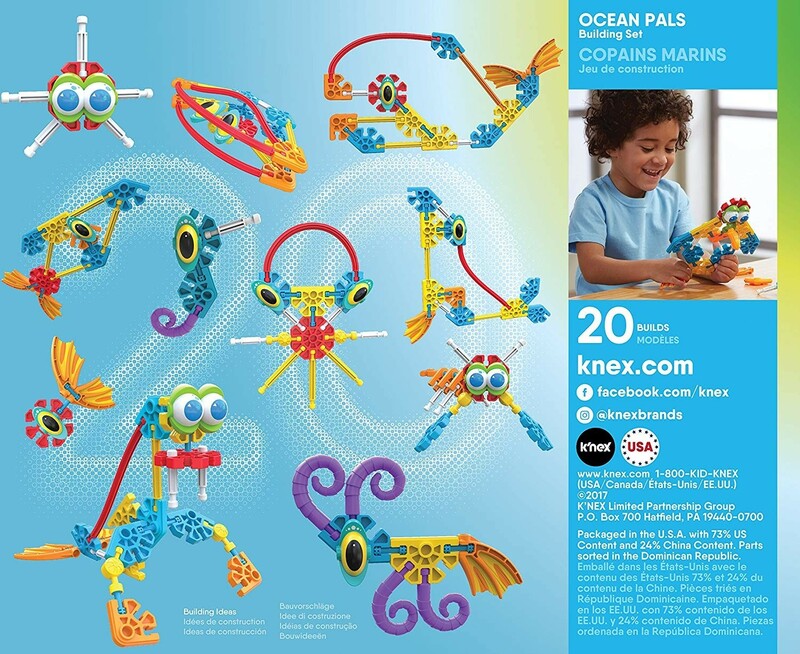 Once they've got the hang of using the pieces, they can replicate other ocean creatures, or come up with their own! 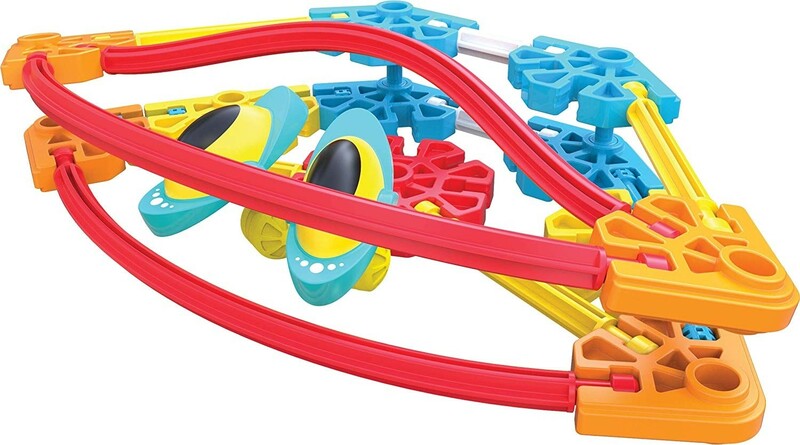 It's sure to provide hours of bubbly building fun.